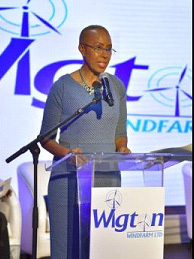 Minister of Energy Fayval Williams addresses potential investors during the Wigton Windfarm Limited’s Initial Public Offering (IPO) Investor Briefing, held at the Montego Bay Convention Centre in Rose Hall, St James on Friday. 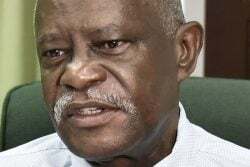 (Jamaica Information Service) Energy Minister Fayval Williams says Wigton Windfarm Limited has saved the Government over US$54 million on oil imports. 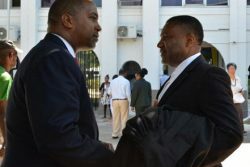 This was followed by the development of Wigton II in 2010, which generates 18 megawatts of energy. 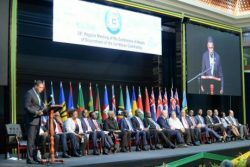 Wigton III, the 24-megawatt expansion of the facility, was officially commissioned into service in June 2016 by Prime Minister Andrew Holness.